What Is a Server Room? A server room is a room of data center devoted to provide computer service for secure, stable and reliable operation. It consists of several major parts, such as room design, electric engineering, cabling system, air conditioner, etc. Next, let’s focus on connecting hardware such as server rack, connectors, sockets, plugs, adapters, patch panels, etc. on one of the most important parts – cabling system. 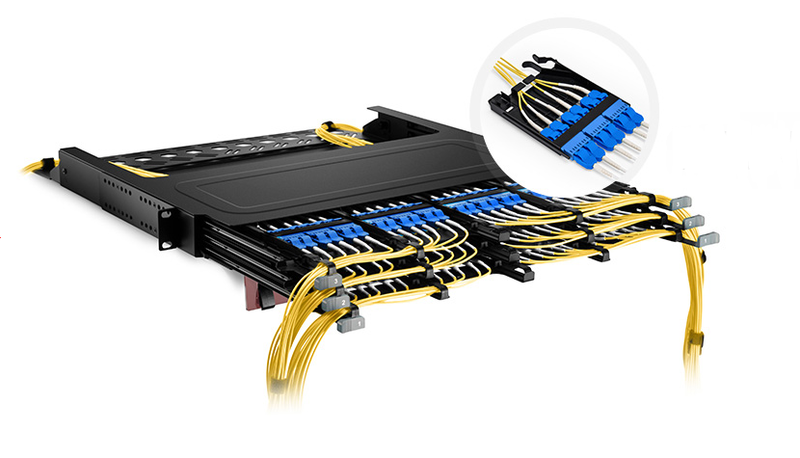 Cabling system is a modular, highly flexible information transmission path, which enables voice, data and various other control equipment to be connected to the information management system. If not carefully dealt with, dozens of wires will be entangled together like a mess, which is unsightly. What’s worse, electromagnetic interference between lines may degrade the stability and performance of the wires and may cause huge potential safety hazard. Therefore, cabling system construction is vital. To lay the cabling in various topologies in order to meet different networking needs, typically we need to install patch panels on a server rack to manage the wires so that each modular connection can be used as needed. Nowadays, wall mount server rack is very popular among users since it can be used to mount equipment horizontally or vertically anywhere needed. Here comes another question: how to choose a suitable server rack size to make all things to perfection. 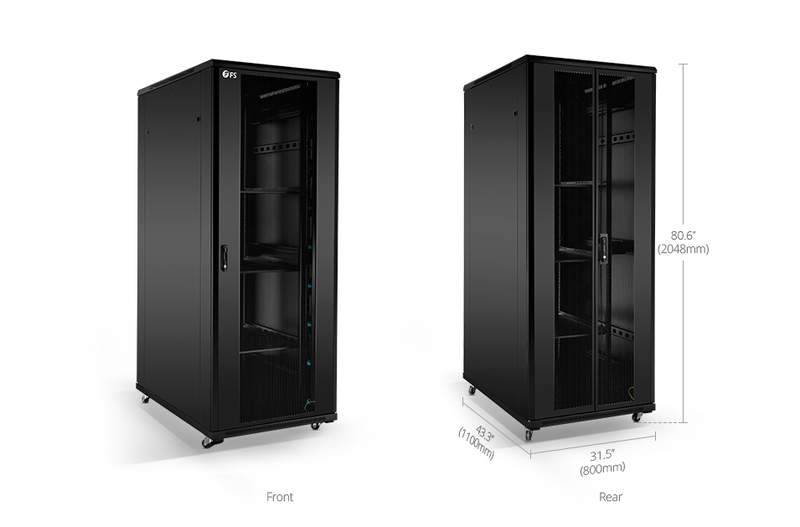 As for server rack sizes, 42u server rack is a good choice. It is compatible with a wide variety of servers and rack mountable networking equipment, including Dell, HP/ Compaq IBM, and Sun products. The 42U Rack is completely customizable and can handle even the heaviest loads – up to 3,000lbs! 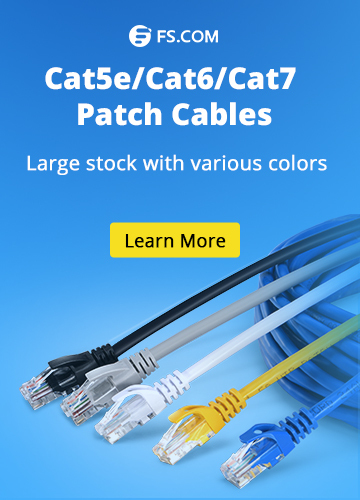 By the way, a patch panel is a device or unit featuring a number of jacks to connect and route circuits for monitoring, interconnecting, and testing circuits in a convenient, flexible manner. Patch panels are commonly used in computer networking, recording studios, radio and television. Last but not least, cable organizer is also very important for cabling construction. Cable organizer, or cable management frame is a tool for organizing electronic wires. It can be mounted on the front of the server rack to provide horizontal cable management for wiring or equipment jumpers. 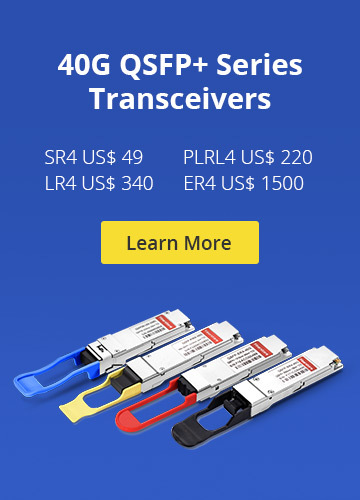 In addition, it simplifies the planning and installation of the cross-connection system. In short, it is used to sort out the network cables. It has no direct relationship with the network, while it is convenient for management in the future. Therefore, it is necessary to pay more attention to it. From all the above, we have much work to do on building a server room, especially on its cabling system. What we need most to make a good construction on its cabling system is to choose a suitable server rack, say, 42u server rack and other equipment such as patch panel, cable organizer, etc. Cables Management cable organizer, patch panel, server rack, server rack 42u, server rack sizes, wall mount server rack. permalink.